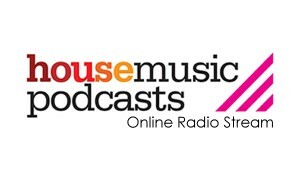 House Music Podcasts streams some of the very best house music 24/7! Our online radio stream is a collection of some of the best podcasts we have hosted on our website! Please click one of the links below to listen directly to our online radio section! Live radio shows will be introduced very soon! If you would like to have a live radio show on our website, please contact us via our contacts page! Listening in couldnt be easier, Please click on one of the links below to listen in!